Perfect service, excellent ring quality! Highly recommended. The piece ordered matched my order and the sales department was great. Thanks to all your team. See you soon for new purchases. Diamond inspires. A lot has been written about diamonds but there certainly are things you did not know. 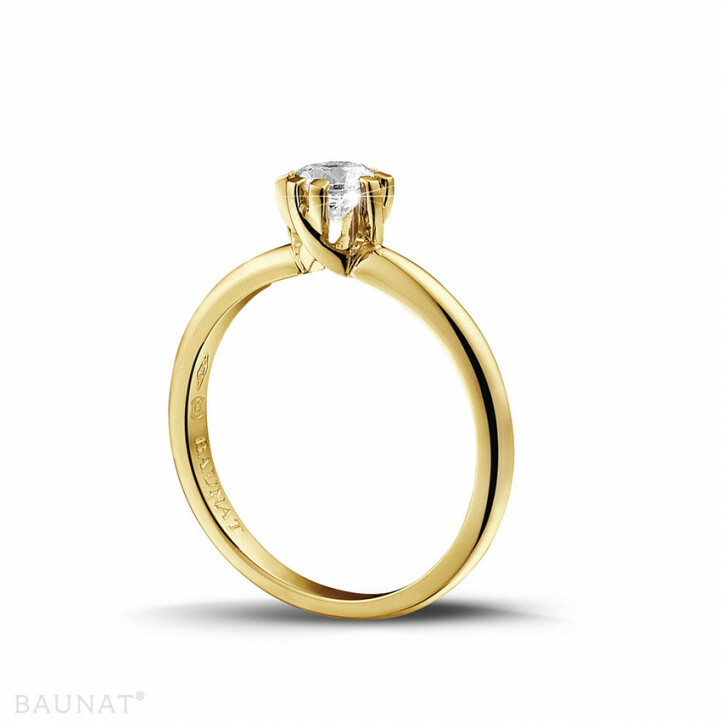 You’re thinking of proposing, but do you know the 4 steps to finding the perfect ring? BAUNAT is there to help you through the process. 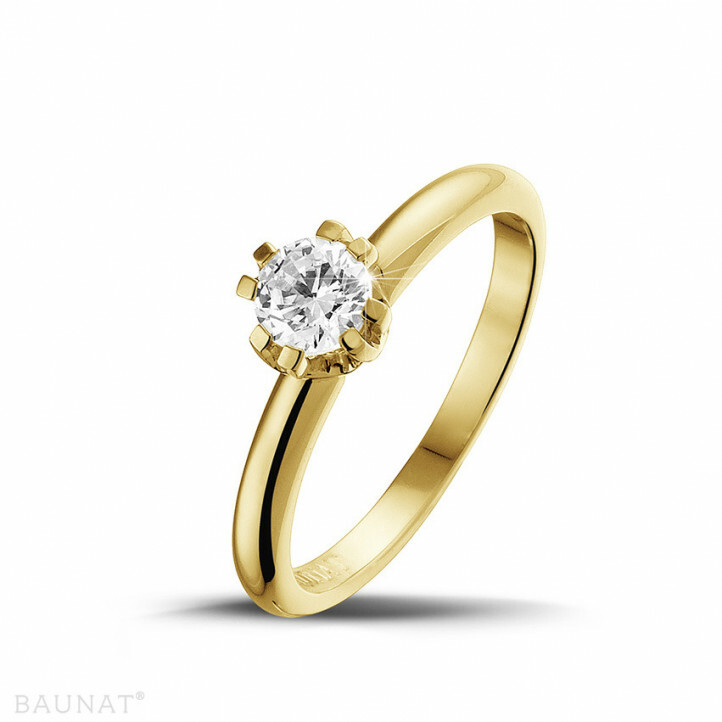 How do I find the perfect engagement ring? 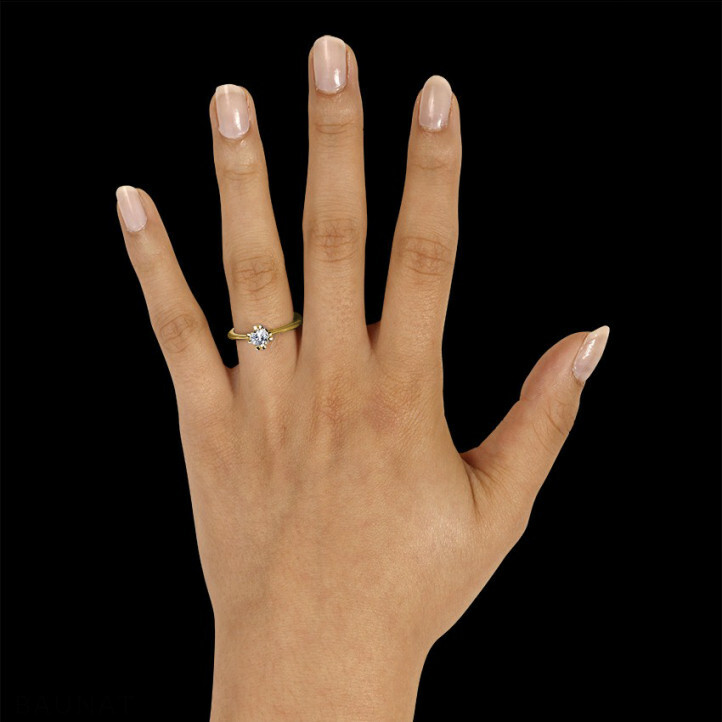 What’s the most special engagement ring? How do you surprise her with a unique ring? 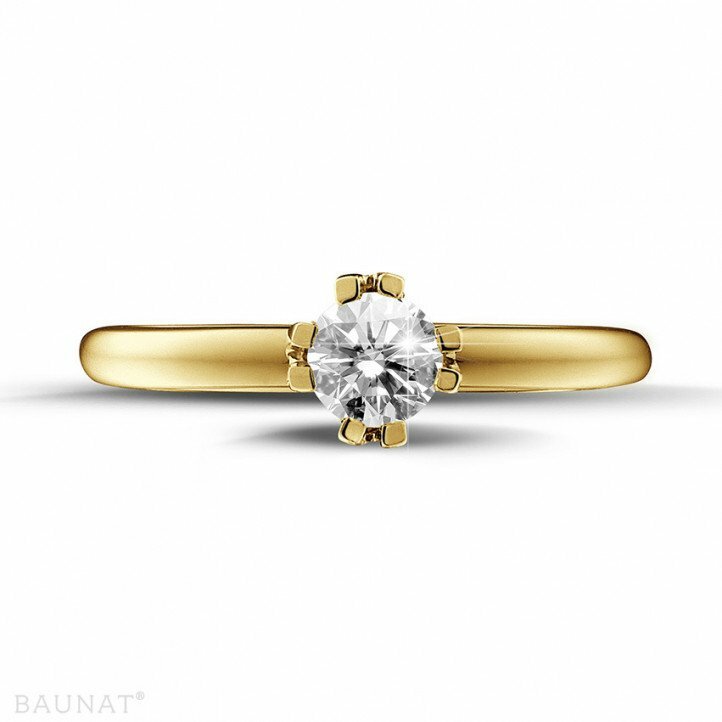 Find exactly what you want at BAUNAT.